Orchids Flower Bouquets and Arrangements. 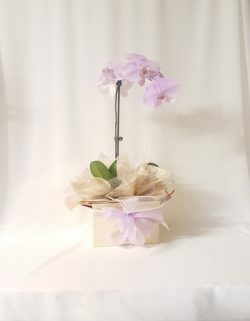 Long Lasting Orchid Flower Arrangements in Glass Vase, In Ceramic Pots or wrapped in paper/cellophane. Orchids are available year round. Dancing Lady, Cymbidium, Singapore Orchids in their many varied colours. Send Orchids today for long lasting floral gift display.